TNPSC Group 2, 2A, 4, Vao Pothu Tamil Model Question Paper with Answer: பொதுத்தமிழ் MODEL QUESTION PAPER – PDF கடைசியில் உள்ளது. Tnpsc Group 2A exam is scheduled to take place in the first week of April 2017 [ Notification ]. The TNPSC Group 2A ( Degree Standard ) Exam is taking place for recruitment to the posts of Assistant in various Departments in the Tamil Nadu Ministerial Service / Assistant in the Divisions of Commercial Taxes Department / Assistant in various Departments in the Tamil Nadu Ministerial Service / Secretariat Service / Legislative Assembly Secretariat Service/ Cooperative Subordinate Service. To give you a fair idea about the exam pattern and level, we are giving you a full TNPSC GROUP 2A Model Question Paper. You should treat this free TNPSC GROUP 2A Mock Test like a real exam to make the most of it. Even if your preparation is not upto the mark, take this test and analyse your weak and strong areas. Also, this test will tell on what lines you should prepare for the exam.TNPSC Group 2A Pothu Tamil Model Question Paper with Answer provided below. If you want a free model paper of the TNPSC GROUP 2A [ Combined Civil Services Examination–II (Non-Interview Posts) (Group-II A Services) [Service Code No.004] exam to boost your preparation, here is chance to get it. Download this article as PDF to revisit it whenever you want. The TNPSC GROUP 2A (Non-Interview Posts) is the initial stage of the TNPSC GROUP 2A Recruitment Process. Once you qualify GROUP 2A you become eligible to appear for the Group II A exam. 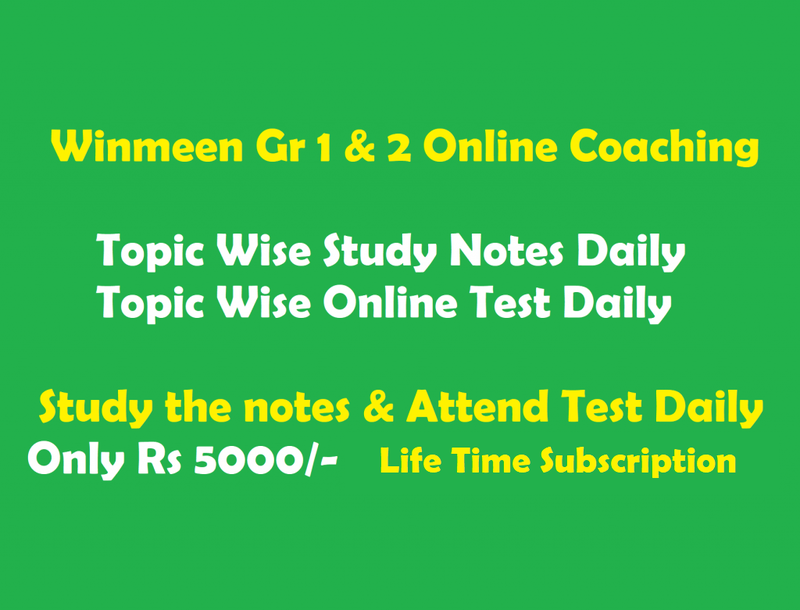 The Tnpsc Group 2A Exam is an online objective MCQ test of 200 questions worth 300 marks.